Our photos tell a story, elevating portraiture to art. 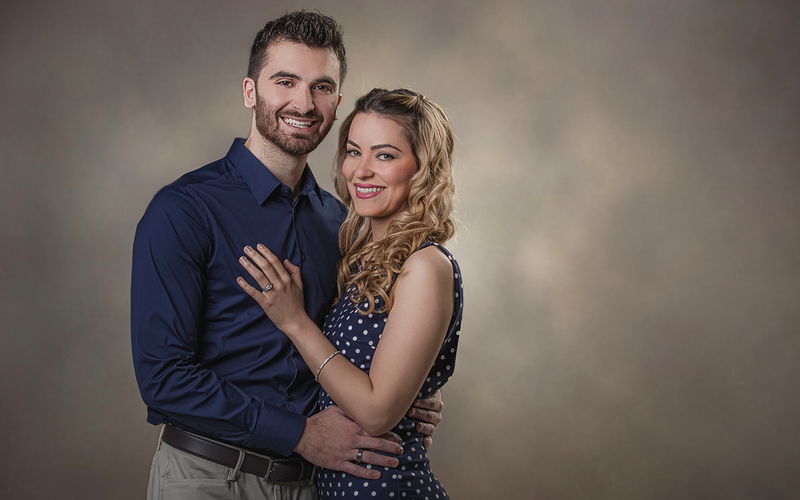 Whether it's a confident, headshot for your business profile, or the connection and love of a family portrait, Studio Sauga exceeds your expectations for all your portraiture needs, as well as offering photo restoration and beautifully crafted photo albums. 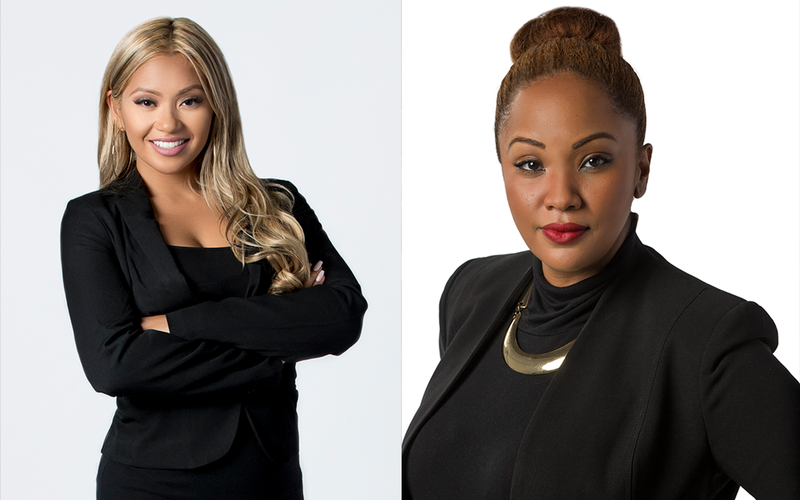 Let us tell your story – give Studio Sauga a call today. A professional head shot is an invaluable tool for any professional. It is a first impression that conveys your personality, and your presence without speaking a single word; It is a visual introduction to who you are and how people perceive you. Our experienced photographers will work closely with you to create the perfect representation of you and your brand. Contact us today to take the next step in creating a visually stunning professional profile. Portraits are more than just snapshots of a group of people or individuals. They are representations of the family bond and individual spirit. They are works of art that are transformed into family heirlooms for future generations to cherish. Call us today to set up your personal or famiy portrait.